Madison – Governor Scott Walker and Wisconsin’s tourism industry are working together to keep thousands of residents warm this winter with the Big Bundle Up campaign. Now in its fifth year, the state-wide charity initiative encourages people to donate new and gently used gloves, hats, scarves, coats, and other warm winter gear for those in need. Over the last four years, Wisconsin residents, travelers and businesses have contributed over 49,300 donated winter items to charities all across the state. Travel Wisconsin Welcome Centers, tourist information centers, businesses and offices across the state are serving as drop-off sites today through Jan. 3, 2016. A complete list of locations is available online at www.TravelWisconsin.com/BigBundleUp. In addition to individual donations by citizens, private businesses also contribute to the campaign. For the last three years, Wisconsin Knitwear, a Milwaukee-based company, has generously donated 2,700 knit hats to The United Way of Greater Milwaukee. They have agreed to assist with this year’s campaign as well, and increased their donation from 1,200 hats to 2,000. 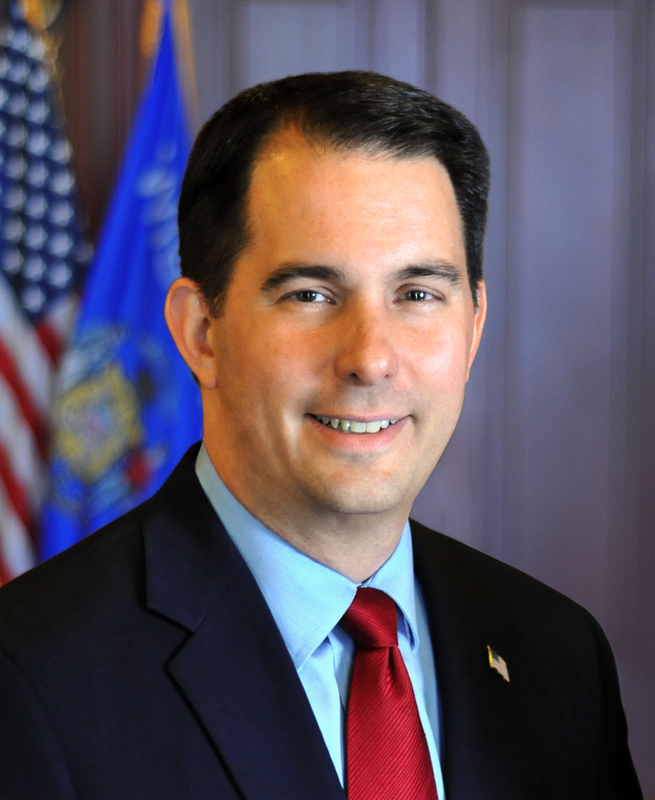 “This award-winning campaign embodies what the state of Wisconsin is all about. The Big Bundle Up campaign brings together the entire tourism industry for a common cause – to share the warmth with everyone,” said Tourism Secretary Stephanie Klett. The public can also drop off donations at the Wisconsin Executive Residence, which will be open to the public for holiday tours this season. Please visit the Executive Residence website for the open house tour schedule and more information at http://wisconsinexecutiveresidence.com.